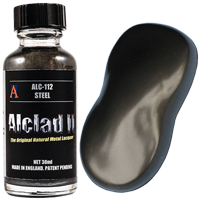 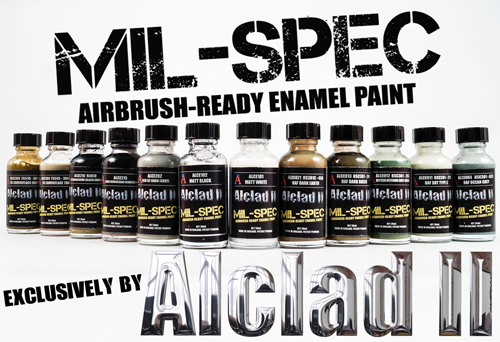 Alclad Mil-Spec is a range of airbrush ready, quick drying enamel paints that have been specifically formulated for airbrushing. 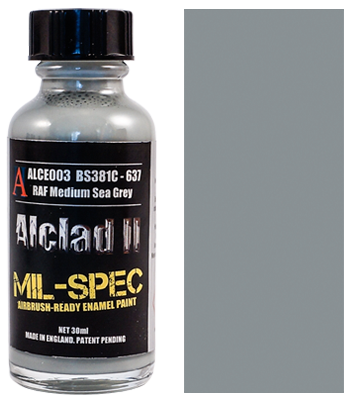 Mil-Spec colours have been extensively researched to produce the most accurately matched collection of colours available to modellers to date. 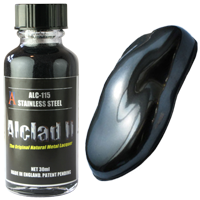 Alclad's Mil-Spec range can be used with any of the Alclad Surface Primers and can easily be sealed for decaling and weathering with any varnish including Alclad Aqua Gloss Acrylic Varnish and the Alclad Klear Kote Varnishes.